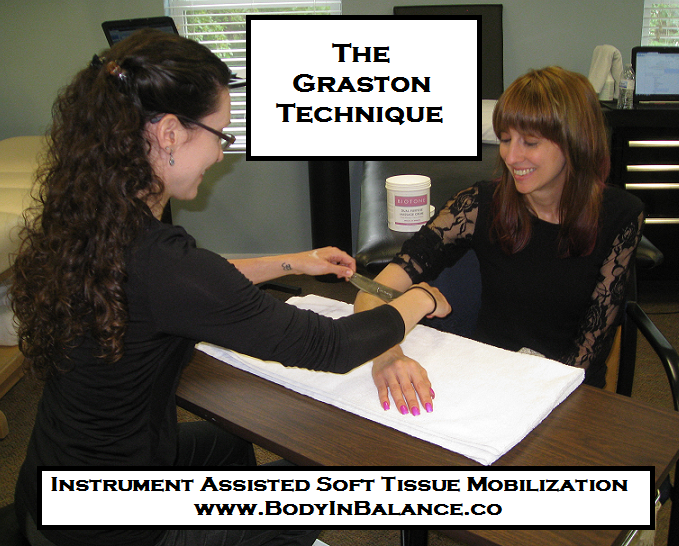 Graston Technique®, a unique instrument-assisted soft tissue modality, enables clinicians to effectively and efficiently address soft tissue lesions and fascial restrictions resulting in improved patient outcomes. GT helps increase or maintain range of motion and significantly reduces the stress on your hands. Originally developed through extensive research more than 20 years ago and continuously updated with current findings and best practices from the field. Our focus on high-quality training and continuing education are at the forefront of our operation. Graston Technique® is the most recognized IASTM system among professionals and the most requested IASTM treatment by patients. Check out our list of major companies, amateur and professional sports teams and advanced degree programs for physical therapy, chiropractic and athletic training.